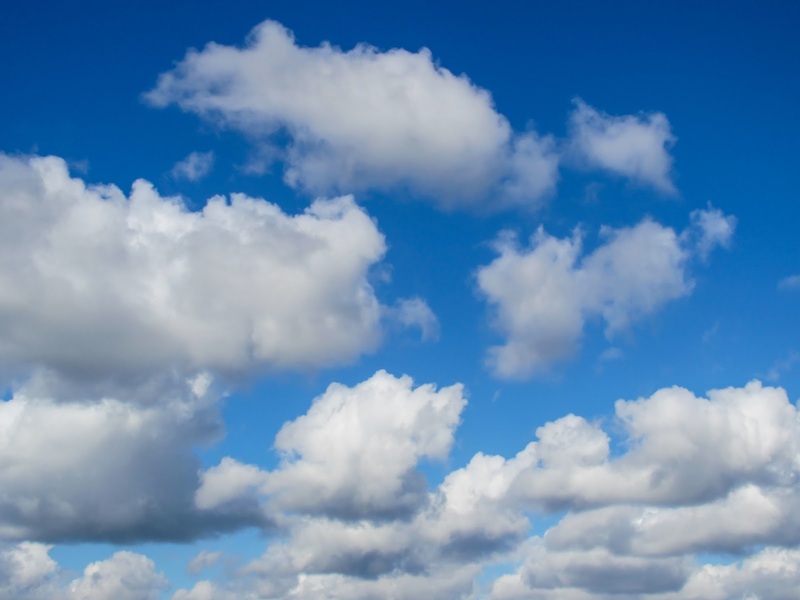 Should Your Accounting Go Into the Cloud? Are you up in the cloud yet? We're not talking about daydreaming your afternoon away, but instead about cloud data storage. The simple way of thinking about cloud data storage would be like having an extra attic added onto your home that you can go up to from time to time to add and takeaway stuff. Best of all this "attic" doesn't clutter up the rest of your home. If you have an accounting program on your computer, you'll be notified when an update is available and then you'll have to allow your computer to install that update. Often this requires you to reboot your computer. Do you have time for all of that? Up in the cloud, any programming updates are installed automatically. You'll only notice when you see the new features added to your software. Cloud storage is 100% scalable. This means you can add large amounts of extra data at very little extra cost. The alternative would be expanding your memory in your computer. You can also take away data with the same ease and pay for just what you use. A cloud-based accounting program grants you instant access from applicable devices anywhere there is an internet connection. This means you can work on a plane, at the beach or your favorite java joint. Stepping into the cloud is easy to use. You'll also be getting the added bonus of your software provider managing storage space, security and all your backups without you having to stress out over that. In other words, peace of mind knowing that your accounting needs are being met. The cloud accounting software you'll be utilizing will be running as a service. Translation: you'll pay a small subscription fee as opposed to a huge purchase price. You also won't have to worry about paying for upgrades when they are available. All for one low price. Cloud technology is improving by leaps and bounds every day. As a user you'll be benefiting from all of those upgrades as they happen. It would be like having the latest iPhone delivered to you every time there is a change as opposed to standing in line for hours at the Apple Store.